You know I was praying the other day and asked God to remind me of why I am here in Africa and then I heard about Fannie's thank you letter. If you want to check out his story check my blog entry back in 2011 on him. He really was a little kid that stole my heart away. 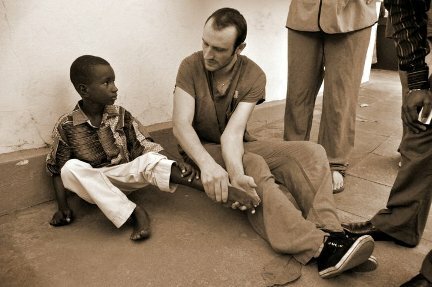 Twelve-year-old Fanie came to the Africa Mercy in Sierra Leone in 2011. 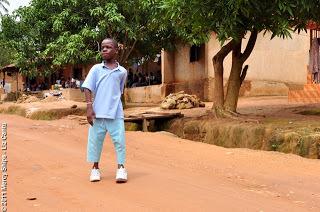 His deformed legs prevented him from walking. 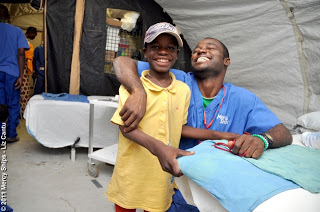 In spite of relentless mocking, he had a joyful spirit and a contagious smile that captivated the hearts of the Mercy Ships crew. He maintained his joy throughout a series of complex surgeries and a long recovery time. Is me Fanie from Sierra Leone, Koinadugu District, Kabala. I will first say thank you for the wonderful things you and the entire term of Mercy Ships done to me. 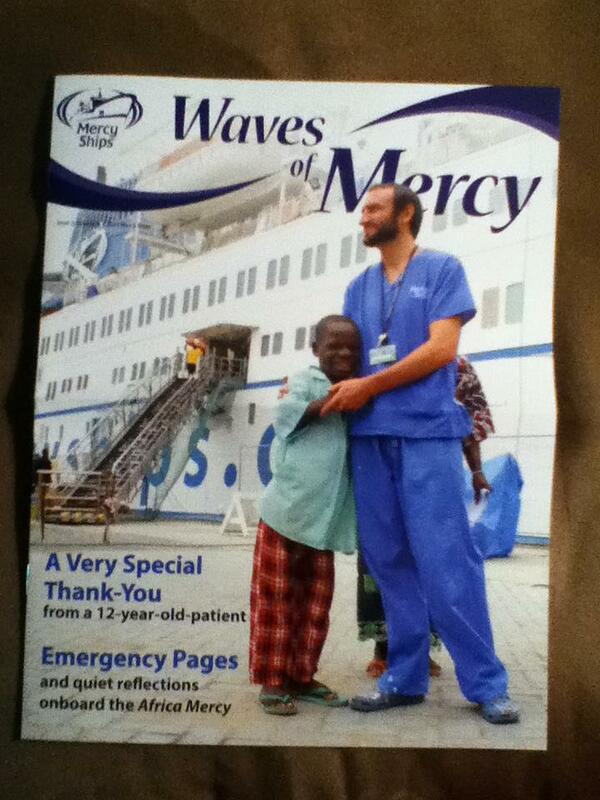 You operated on me sometime 2011 in the ship wherein I was unable to work with my feets. 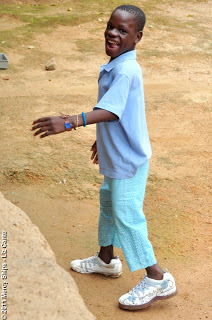 But presently I am attending my primary School in Kabala and I am in class 4. I usually thanks you everyday for the wonders you does. I will try to send the picture of me with my uniform. Presently, I am among human being. At first I was looking as an evil being. May God bless you and your entire family at home. Praise God for He is good.